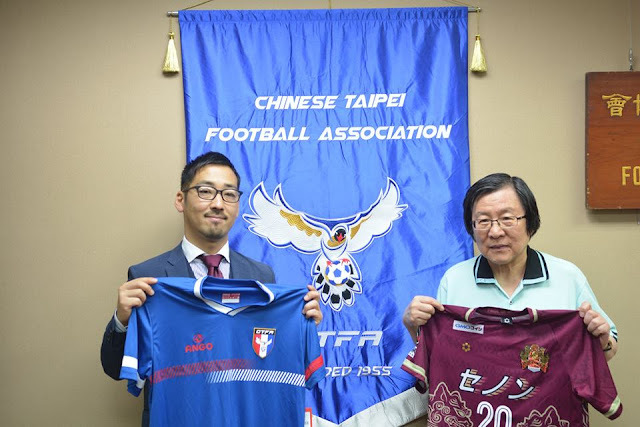 The CTFA posted on their Facebook page today that Taiwan and FC Ryukyu have discussed mutual cooperation, but didn't really specify anything else about it. We speculate what that could mean for both sides if this agreement develops further. Gain advice, ideas, and learn more about developing professional football clubs. Could send teams to Okinawa for development training. Get advice on setting up fan bases and how Taiwan can make the clubs more connected to their community. Ryukyu could help Taiwan in all kinds of football development. Ryukyu could help Taiwan with how they market football. 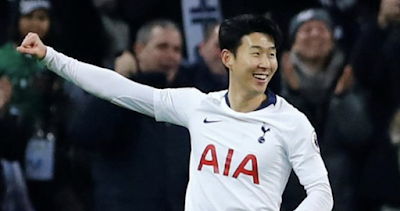 The chance of picking up the best youth players coming out of Taiwan. They could open football schools, that have a connection to the club and therefore the youth players who stand out could have the chance of moving to Ryukyu, but they would have to be exceptional I believe. Promotional benefits, they could become a key partner of Taiwan, and they could host football camps for Taiwanese clubs in Okinawa. Taiwan is one of the few places in the world where football has the chance of exceptional growth, Ryukyu could tap into that in the future. They could play friendly games against each other. That is all I can think of for now, if you could think of any other benefits for either side, post it on the comments.